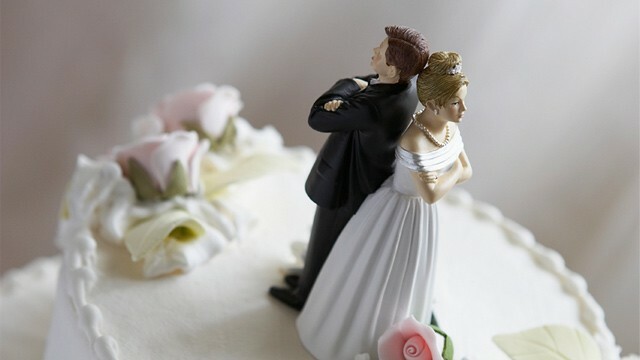 The choice as to whether to stay in the marriage or not when there has been infidelity is a complicated one. It is clouded by emotional vacillations and uncertainties. There is no single correct answer for all marriages. There are some truths to guide the way, however. One such helpful fact is that most marriages DO survive infidelity and they do so with and without a separation. Another factor to keep in mind is if the unfaithful partner refuses or seems unable to stop the affair, then a separation is often the quickest way to get clarity in the situation. There are pros and cons to separation. A separation gives both partners some “space” to reflect and regain perspective. However, it also may create opportunity and temptation to continue the affair. A separation can structure time spent together so as to make it more likely to be constructive and positive. However, it usually limits the amount of time couples can see each other, thereby restricting spontaneous interactions and conversations (which for some relationships may be a good OR bad thing). The choice to divorce usually comes when there is difficulty in the healing process from infidelity. Examples include: multiple/recurring affairs, lack of remorse on the unfaithful spouse’s part, inability to forgive (for a variety of reasons) on the part of the betrayed partner, etc. Couples often need some counseling to decide which is the right decision for their marriage and to make sure the decision is based on the right reasons. Please feel free to contact me if you need some help with this issue. HAVE YOU BEEN THROUGH THIS? DID YOU LEAVE FEELING YOU DID EVERY THING TO LOOK AT YOURSELF BEFORE GOING OUT THE DOOR?